Chapter 13 Bankruptcy Lawyer Tyler TX | Mike Wallace, P.C. Keep Your Assets. Regain Control. What Exactly is Chapter 13 Bankruptcy? Do I really need it? A Chapter 13 is also commonly referred to as a reorganization bankruptcy. The secured and unsecured debts are restructured over a 36 to 60-month period. Generally, we would file a Chapter 13 if you were behind on a secured debt such as a mortgage, vehicle or IRS. have liquidated, unsecured debts not exceeding $383,175 and secured debts not exceeding $1,149,525. Not you? Chapter 7 may be right for you. Filing for bankruptcy can seem overwhelming – even discouraging. But it doesn’t have to be. 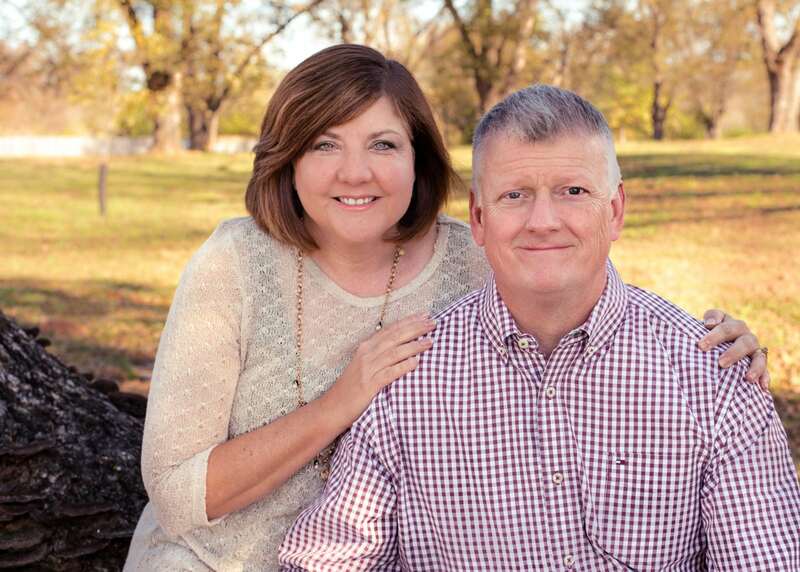 My wife and I will work to make the process as easy as possible for you and for your family. We want to see you back on your feet and living your life. And we’ve helped scores of East Texans get through what they insisted (in the beginning) could never be overcome. We’re serious when we tell our clients that there really is life after bankruptcy. So, give us a call. We’re ready to help. Not yet. I’d like to know more about Mike. Chapter 13 allows you to catch up on payments that you have missed related to your primary residence. 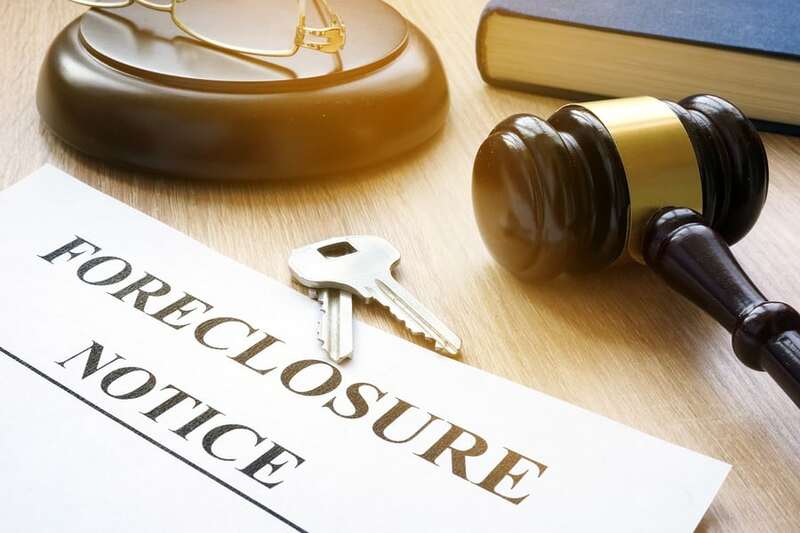 If you have received a foreclosure notice, it is important that you do not delay. Call us today to discuss your options. Get Help With Car Payments. If your car has recently been repossessed, it may not be too late. Let Chapter 13 help with the IRS. It can be scary knowing you owe the federal government and can’t pay. Some taxes can be discharged as unsecured debts, much like a credit card or medical bill. If you have delayed in filing all your necessary taxes, call us today to discuss your options. There Is A Chance You May Not Even Need To File. In the event that there is a better option for you than bankruptcy, I will help you get on the right path. How long do I have to make payments in a Chapter 13 bankruptcy? You have to be in Chapter 13 for at least 36 months, but if you median income goes above the national average for a family your size, then you will have to make payments for a total of 60 months. Can my car or house be saved in a Chapter 13 if I am behind on payments? Yes. In fact, the main people who benefit from a Chapter 13 are those persons who are trying to save an automobile or house. There are even instances where a car creditor can be paid the value of the collateral instead of the amount owed or a manufactured home that is considered personal property can get the same treatment. If I owe the Internal Revenue Service for income taxes that have not been paid, will Chapter 13 help me? Chapter 13 is an ideal way of paying income taxes that are owed to the IRS. 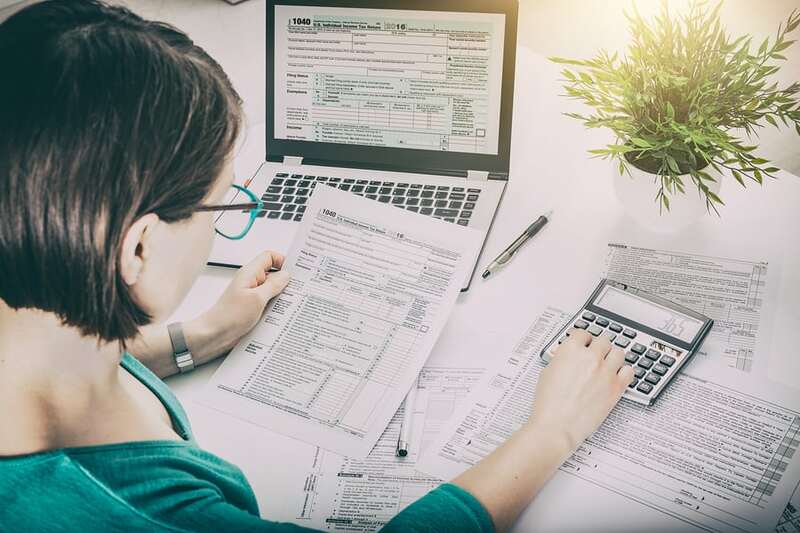 If the taxes are old enough and the tax returns were filed, it might even be possible to treat those taxes as a general unsecured claim. If I am due an income tax refund while I am in Chapter 13, what happens to my refund? The rule for income tax refunds for Chapter 13 Debtors filing in the Eastern District of Texas is that they can keep up to $2,000.00 of any refund. If the refund exceeds $2,000.00, any amount above that must be surrendered to the Trustee to be paid to unsecured creditors. If I own property that cannot be protected in a Chapter 7 (i.e. non-exempt property), what happens with that property in a Chapter 13? Debtors in Chapter 13 are referred to as Debtors in possession, in other words, they do not surrender the property to the Chapter 13 Trustee. If you have non-exempt property in Chapter 13, then it is necessary that you provide for a payment to your unsecured creditors an amount of money that is the equivalent to the value of that property. Mr. Wallace is one of the most respectable attorneys I have ever dealt with. He is knowledgeable and extremely helpful to his clients. Mr. Wallace shows great compassion and went above and beyond to make me feel comfortable. He shows great integrity and I would happily recommend him to any friend or family member. Mike has handled quite a few legal matters for me over the years. I have always had full confidence in him. He was accessible with I had a question or concern. Will cost you no money. A collection will appear on your credit report. A lawsuit will be filed. A judgment will be taken. Garnishment of a bank account. A judgment will stay on your credit report for 7 years. The agency will negotiate with your creditors on your behalf for an amount less than what you owe. You must make monthly payments to the agent for an extended period of time. Late payment and collections will stay on your credit report for 6 years. on your credit report for 7 years. Creditors can still file a lawsuit. You may be required to pay taxes. Credit recovery could take 24 months or longer to begin. You will receive a discharge from the court and will no longer be responsible for payment of unsecured debt. 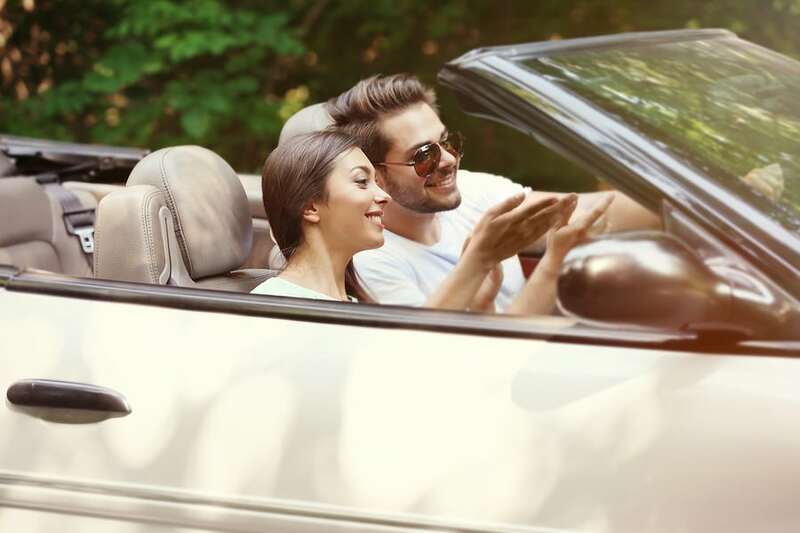 You will be able to propose a plan of reorganization that will allow you the opportunity to save a car or house that currently have delinquent payments. All collection and lawsuit activity will stop. (usually 100 points 12 months post-discharge). You must pay your attorney a retainer amount that is at least sufficient to cover the out-of-pocket expenses for filing a Chapter 13. The bankruptcy will remain on your credit for seven years. You will need to wait 2 years to apply for a mortgage. Certain loans may not be available for up to 2 years. Not sure if chapter 13 is right for you? Learn more about chapter 7 bankruptcy. Or simply schedule a time to talk with Mike.